When there’s a will, there’s a way. And that way is not necessarily at home. The world is full of possibilities, and some Singaporeans have found success out of Singapore. Here are 7 Singaporeans who have made it big abroad! Paul is the co-founder of Lomotif, a video-editing/social media app which allows users to create videos called Lomotifs using a combination of videos, photos and music. At first, it was launched in Singapore itself, but Paul decided that US would be a better fit. After all, US had many more users than Singapore. Headquartered in California, Lomotif was helped along by being accepted into the StartX program. 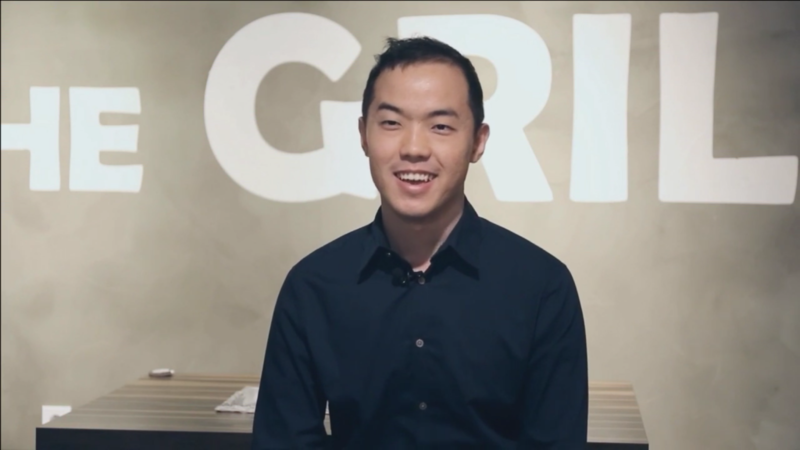 A non-profit organisation, StartX helps accelerate Stanford’s entrepreneurs’ development. Lomotif was the first non-Stanford startup to be accepted by StartX! You could say that clothes run in Ashley’s blood. Not only is he a fashion designer, but his mother was a seamstress too! Now based in London, Ashley released his debut collection in 2000. Since then, he has been featured in almost (if not all of) every season of London Fashion Week! Even celebrities such as Kylie Minogue, Christina Aguilera, as well as Lady Gaga take an interest to his contemporary designs! He now has boutiques in London, the Middle East, Russia, and of course, Singapore. Calvin was the Asia-Pacific head of Elite Model Management from 2001-2004, which saw him opening an agency in India while developing other projects. Shortly after that, he set up a company in Singapore itself, through which he ran several franchise businesses. 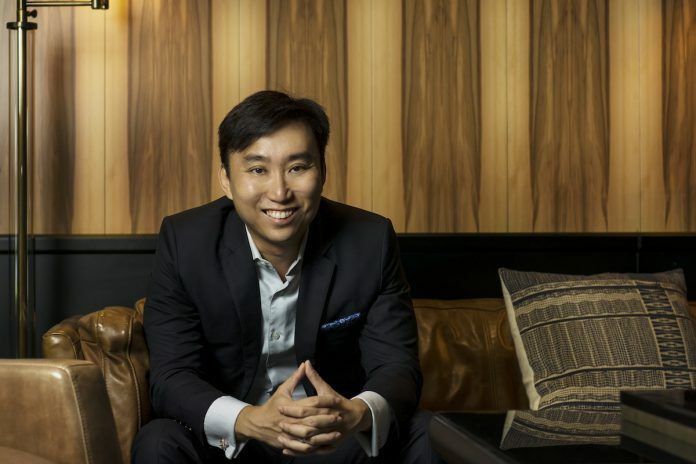 In 2015, he merged one of his franchise businesses, Lumina Looque Knowledge Hubs Pte Ltd, with a Chinese firm called ReTech, which focused on educational technology. By end-2016 it had managed to clock $6.8 million in profits, and by June 2017 ReTech made an initial public offering of stock on the Australian Stock Exchange. A household name to all Mandopop singers, JJ Lin’s fans stretch far and wide to encompass any Mandarin-speaking area. 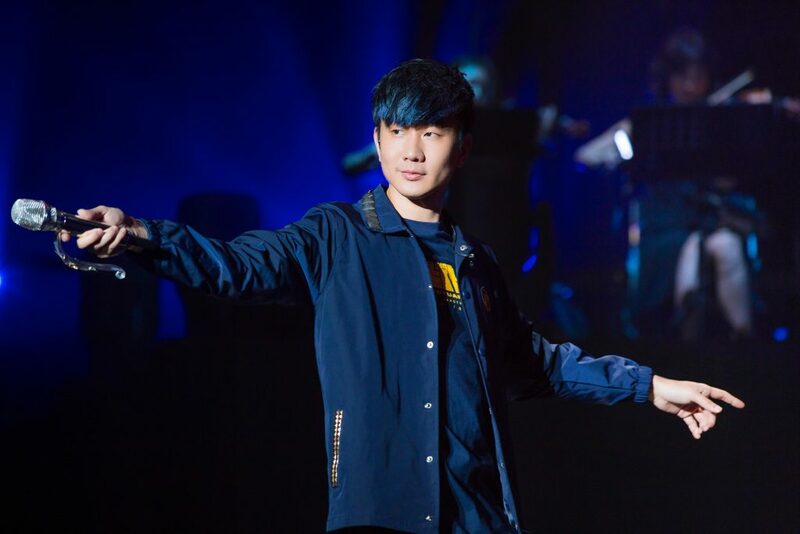 Since debuting in 2003, JJ Lin has rose to fame steadily, releasing more and more albums and earning more and more accolades. Most recently, he won the Best Asian Artist at the 2018 Mnet Asian Music Awards. He was also a judge on Sound of My Dream and Sound of My Dream 2 & 3. Did you know that he was born Wayne Lim? Because I was today years old when I found out! Of Singaporean-British descent, Chelsea is now based in NYC, and making big waves with her fashion label. Adventurous and fearless, Chelsea stepped into the world of fashion without any prior knowledge or experience, nor big dreams to reach the stars. Instead, she stated that at that time, it simply “made sense”. Officially launched in 2012, Chelsea has come a long way since taking on multiple roles to let her brand Dzojchen fly. Now, celebrities such as KJ Apa, Ryan Gosling, and Donald Glover are wearing Dzojchen! A film director and producer, Anthony found fame with his debut feature film Ilo Ilo in 2013. With that film, he nabbed Singapore’s first ever Camera d’or at the Cannes Film Festival in the same year. With Ilo Ilo, Anthony Chen also made history by becoming the first Singaporean to win Best Film and Best New Director at the 50th Golden Horse Awards in Taipei. Recently, it doesn’t seem like he’s working on any projects, but when he does, we can all expect it to be just as spectacular as his previous works! Johnathan is the founder of not one, but two different restaurants in Seoul, South Korea. His very first venture called Aunt Piggy has since been sold to a local BBQ franchise, but his second venture On The Grill remains his! Located in the popular Myeongdong district, On The Grill took years to be born. In 2010, Johnathan quit his job to move to Seoul to be with his girlfriend (now wife). That decision left him jobless for 7 months, and his first job was at a BBQ SME. A year later, Aunt Piggy was born, and the rest is history.